Here are my articles that have appeared on the Go Ask Mum and Mums Lounge websites. Fruit. 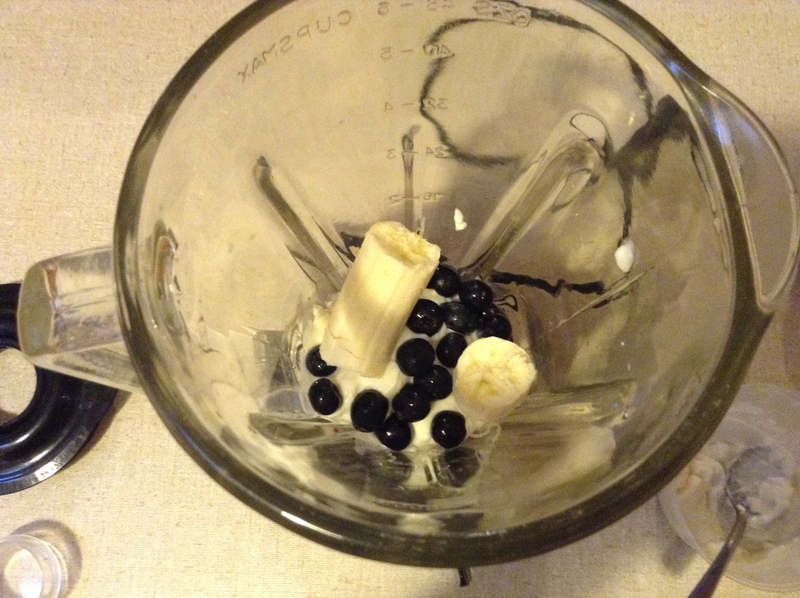 I added blueberries and banana, but you could use any type of berry, mango, fresh apricot…etc. A mould. These can be purchased from a $2 shop and doesn’t have to be an egg shape. Add all ingredients to the blender. Blend. 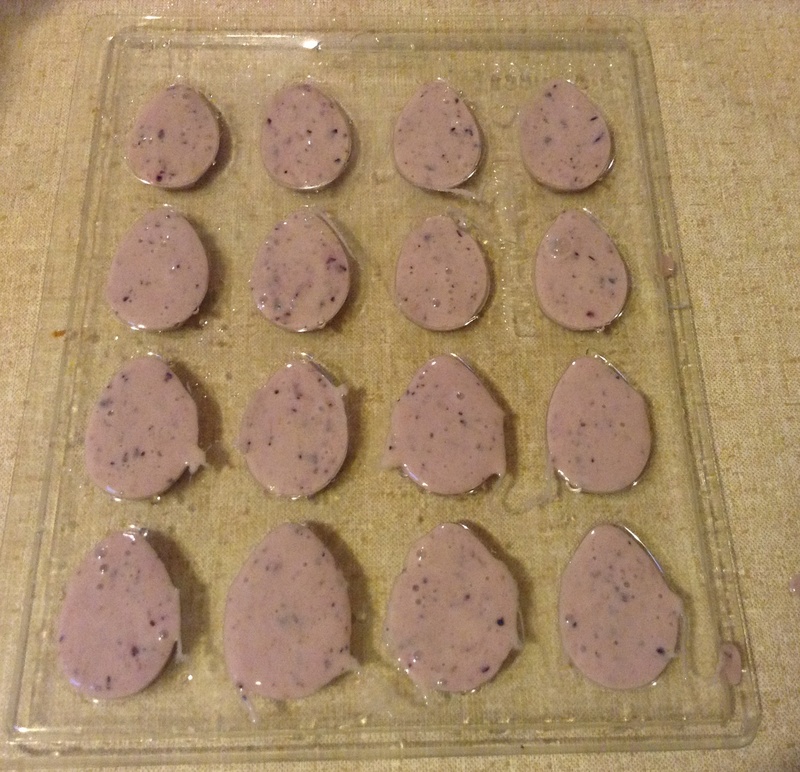 Spoon into the moulds and freeze until solid. Time will depend on the size of the mould. Here is a great treat for the kids (and for you). 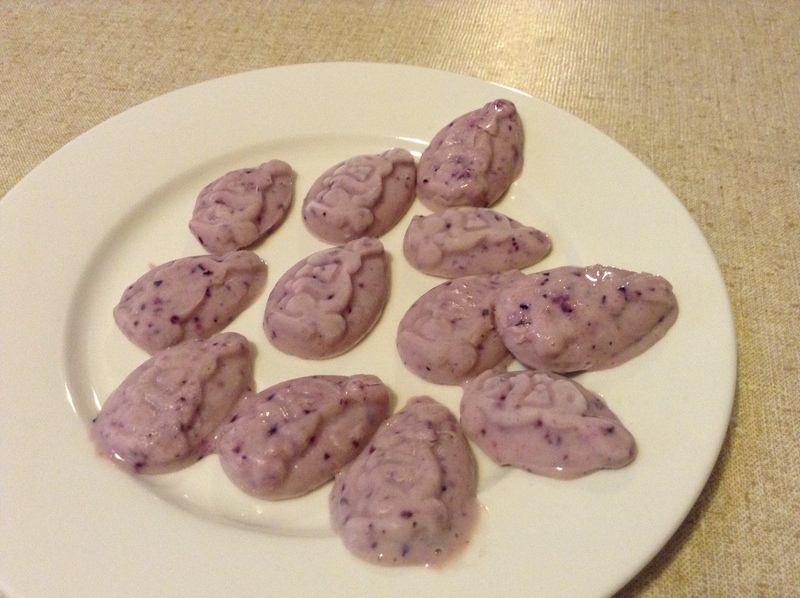 They are delicious and easy to make too! Crushed nuts – or in case of allergies, you can use sprinkles or coconut. Place chocolate in a heat proof bowl over a pan of water. Heat the water on low until the chocolate is melted. Be careful not to let it burn or the water to run out. 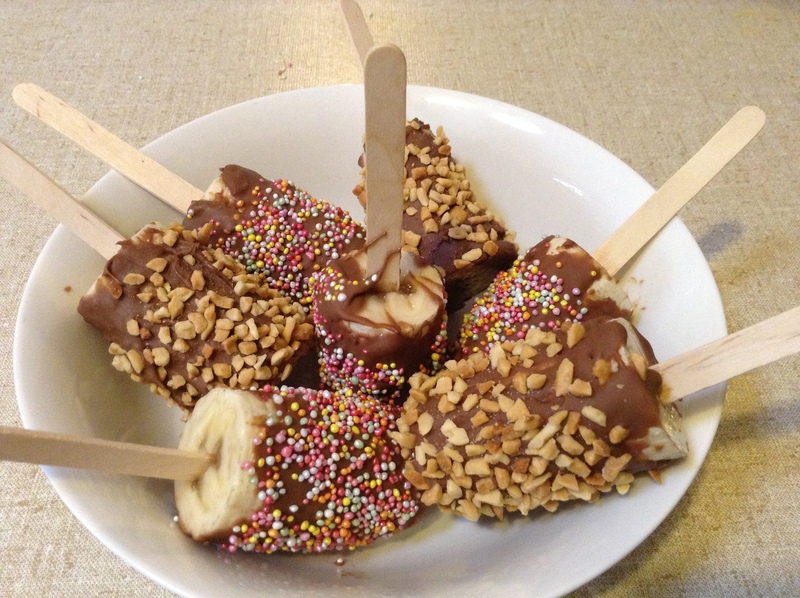 Insert a paddle pop stick into the centre of each banana. Cover a plate or tray with baking paper and make sure the bananas can stand. Gently dip each banana into the chocolate and using a spoon, make sure the banana is covered. Carefully, dip the banana in the topping. Once covered, stand the banana up on the tray. Place the tray into the fridge for 20 minutes or up to 3 days…if they last that long! 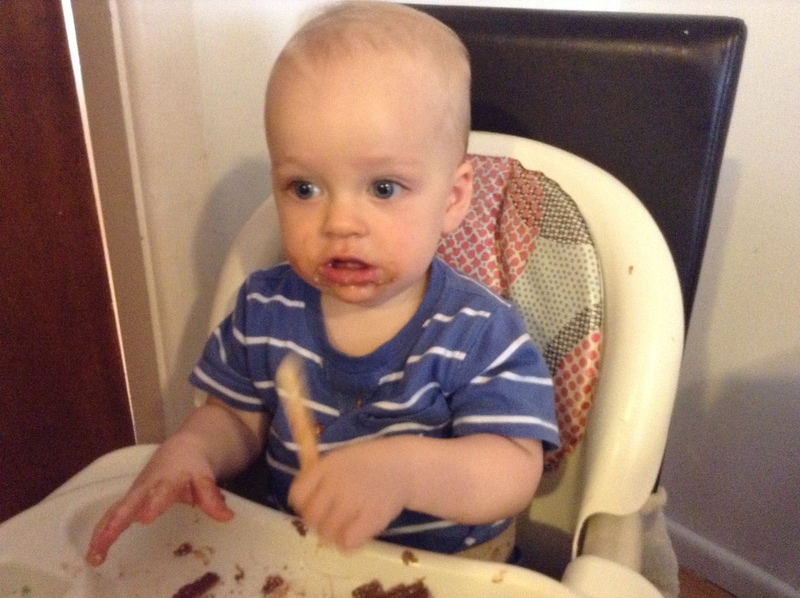 Don’t use skewers – the banana just rolls around and you will lose the banana in the chocolate and/or the toppings. If you live in warmer climates or if the bananas are ripe, freezing the banana, in the skin, for about an hour prior to using them will help hold it on the paddle pop stick. I found that after I dipped the banana in the chocolate and then in the toppings and stood them up straight away, the coverings all went south. 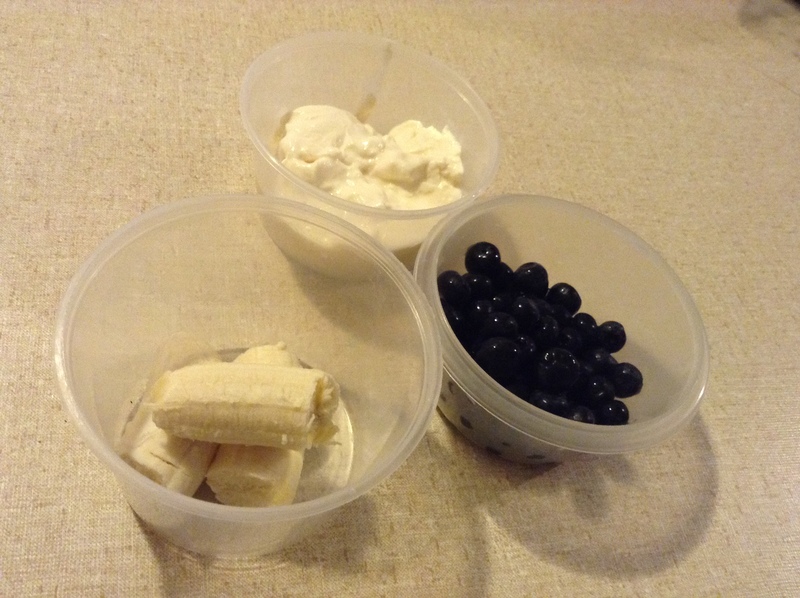 To stop this, after dipping in chocolate, slowly turn the banana for a minute or so to start to harden the chocolate, and then dip in the toppings. This will stop all the topping sliding off. You could also place them in the fridge immediately after dipping. Cloth nappies vs disposable nappies. Cloth Nappy verses Disposable Nappy! Congratulations! The baby is on the way, you have all the furniture, car seat, pram, enough clothes to last until they are 5, but have you thought about nappies? Who knew it was even a decision to make? It’s becoming trendier to use MCN (Modern Cloth Nappies) as opposed to the disposable kind and they have come a long way in the last few years. But how good are they, and which one do you use? Are they really any better than disposable nappies? Here are a few positives and negatives of both types. The biggest yay for them is they are better for the environment. They aren’t going to landfill. Cloth nappies tend to be made with environmentally friendly materials. Another benefit is they may reduce/prevent nappy rash. The cotton helps to keep baby’s bottom dry so there is less moisture to cause red bums. They are normally made out of cotton or bamboo and that’s nicer on the skin. Some say it helps with toilet training as the baby can feel the nappy is wet faster than the disposable. It may be a big start up cost if you choose to buy new. If you do buy new, what’s to say you like that one, or they don’t work for you? You need a lot. 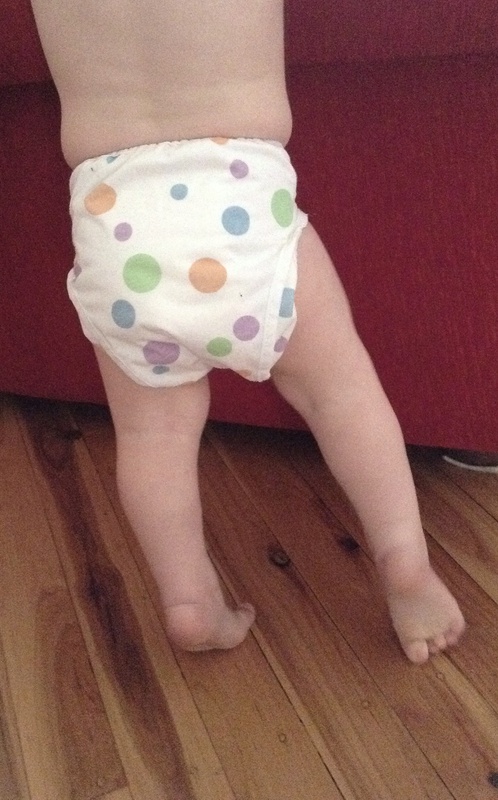 Cloth nappies tend to get wet faster, so require more changes. It also adds to your washing load, and we all know the amount of washing children make. They can be fiddley at first, and can take time to get used too. Then there’s the bucket with dirty nappies in it. Depending on how often you wash, you need a place to put it and to dry them. This might be hard in an apartment/unit, but not impossible. It’s harder to travel with cloth nappies. You need buckets and wet bags. 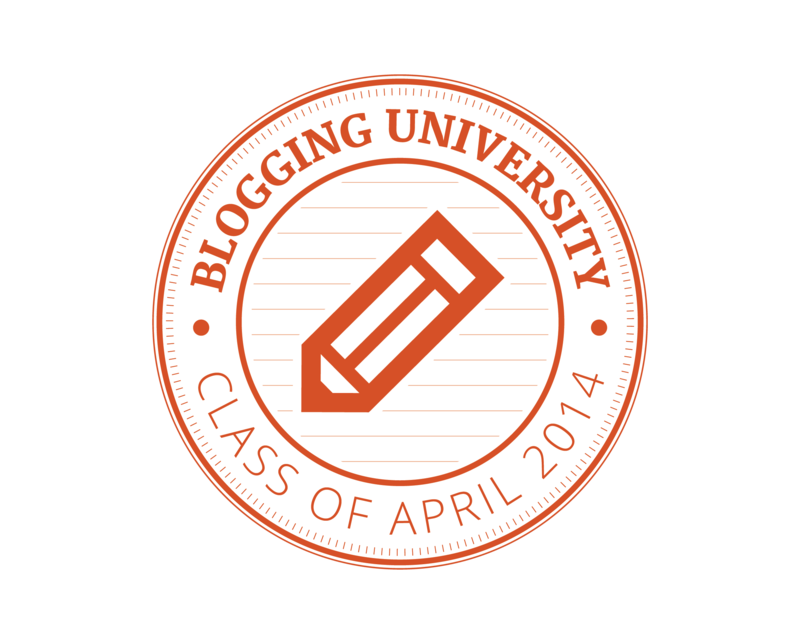 What if you go somewhere without laundry facilities? You need to make sure they are cleaned and dried correctly or they aren’t as sanitary as the disposable nappy. They are very absorbent and last longer than the cloth nappy. There are so many brands so if one doesn’t fit, then you can easily use another brand the same day, you don’t have to wait for postage. They are more readily available. Every supermarket and most department stores sell them. Disposables are easy to travel with. There is no need to take buckets and wet bags. You can pack them easier as they are smaller than the cloth nappy. There is no need to wash, you can easily and quickly “dispose” of them. You can get free samples from various websites. The company always wants you to use their brand so they are willing to send you one free of charge. This is a great way to see if they fit and work for you. The sanitary of them is said to be better than the cloth nappies. They are not environmentally friendly. There are many that say it can take upto 500 years to biodegrade, which means all nappies ever produced are still out there. Because they hold so much, the wetness may cause nappy rash. It may end up costing you more in the long term than the cloth nappy as you will use more over the years. So whichever you choose, MCN or disposables or a mixture of both, do a bit of research and decide on what’s best for you and best for your baby. Sometimes it’s trial and error and neither way is wrong. Happy nappy-ing!!! Top 10 Cheesy Romatic Movies To Watch On Valentine’s Day. Top romantic movies to watch on Valentine’s Day. 10. Titanic – Who doesn’t love a soppy love story, THAT song you can sing along to, and Leonardo Di Caprio? 9. Sleepless in Seattle – Tom Hanks and Meg Ryan – the king and queen of romantic comedy. You just have to love this movie. 7. Notting Hill – Julia and Hugh. She’s gorgeous and he’s awkward (but we still love him.) What could be better? 6. The Bodyguard – The ex secret service agent falls for the pop star. I’m sure it happens in real life! 5. Dirty Dancing – A young Patrick Swayze…enough said! Oh and for the man in your life, there’s Jennifer Grey. Also the steamy dance moves and cheesy songs to try and sing later. 4. Date Night – OK not really romantic but it is cheesy and it’s got Steve Carell and Tina Fey, and they are bound to make any bad movie watchable. 3. Ghost – Another Patrick Swayze classic. And that pottery wheel scene that will make you hot under the collar…and then there’s Whoopi Goldberg to ease the tension and lighten the mood. 2. Valentine’s Day – A huge list of stars, set over one day, best friends falling in love, people hating Valentine’s Day…what a fantastic idea for a movie! The Notebook – who doesn’t cry during this movie – especially when Ryan Gosling has the issue of the wet shirt clinging to his deliciously taut body? Maybe have a few tissues for you and your loved one close by.